Do the Press have a case for asserting their right and moral obligation to call figures in the public eye to account? Or is it time for the government to abandon the Press Complaints Commission and introduce some legislation to deal with the problem? Is there really a problem? 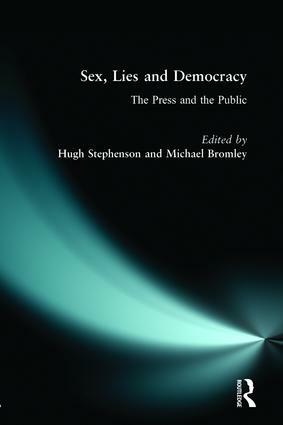 The question of the accountability and regulation of the Press has become a central theme of contemporary life and is the focus of this new book. Appendix 1: The Press Complaints Commission Code of Practice, 1995. Appendix 2: The National Union of Journalists' Code of Conduct.